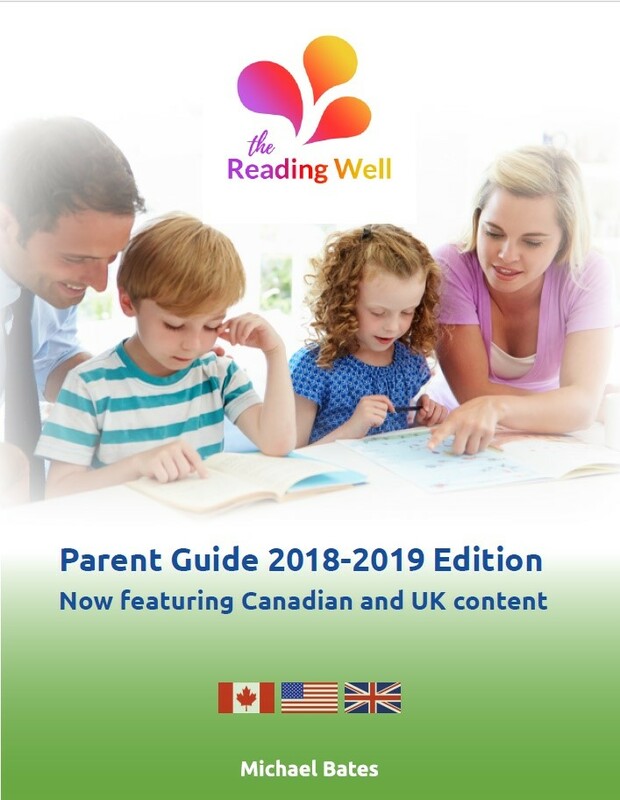 If you are the parent of a child struggling to read, this guide is packed with the critical information needed to get your child on the right track for successful learning and confidence building. * Dyslexia basics including symptoms, causes, methods of assessment and testing. * The most comprehensive tables of state-by-state resources you will find anywhere: schools, tutoring centers (180 that are free! ), community organizations and more. * Now contains U.K. and Canadian content. * A parent primer on IT including recommended software applications and helpful hardware. * A state-by-state list of dyslexia-related laws and what they mean for you as a parent. * Designed with the dyslexic reader in mind: friendly fonts, colors, spacing and loaded with images, tables and charts—because parents of dyslexics are often dyslexic, something we haven't forgotten! * Sells for just $14.99 (U.S.) which is about the same cost as 15 minutes of tutoring. * Funds raised help make our website possible.